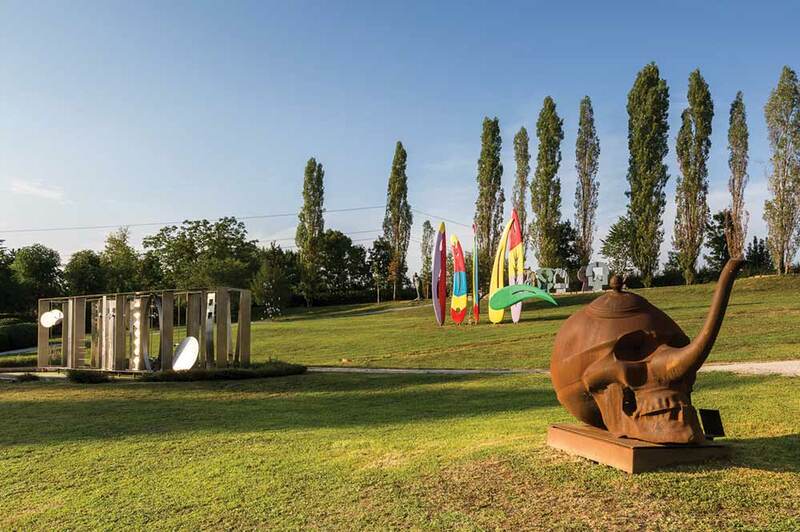 Do you and your partner love nothing more than wandering around an ART GALLERY? 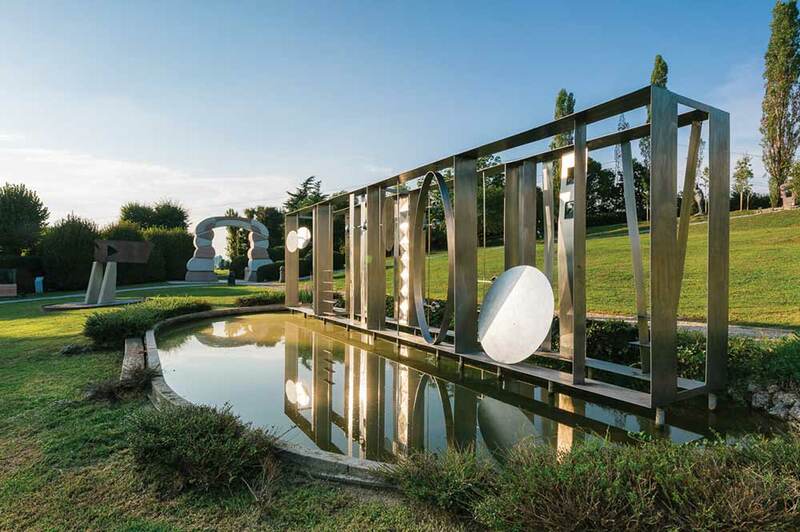 Are you art lovers and culture vultures? 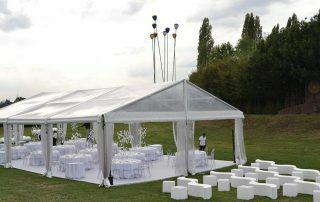 If you want a celebration that will really stand out from rest, then the Rossini Art Site ticks all the boxes! 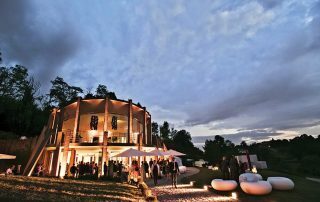 We think that a special day deserves a unique location that will have your friends and family talking about for years to come. 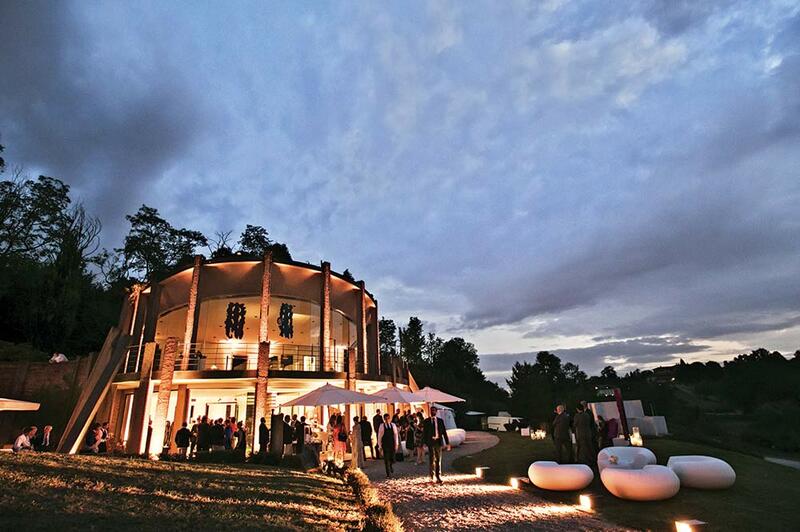 And simply nothing can compare to the feeling of immersing yourself in the beauty and atmosphere of FINE ART. 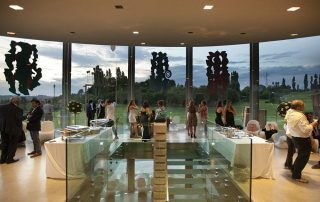 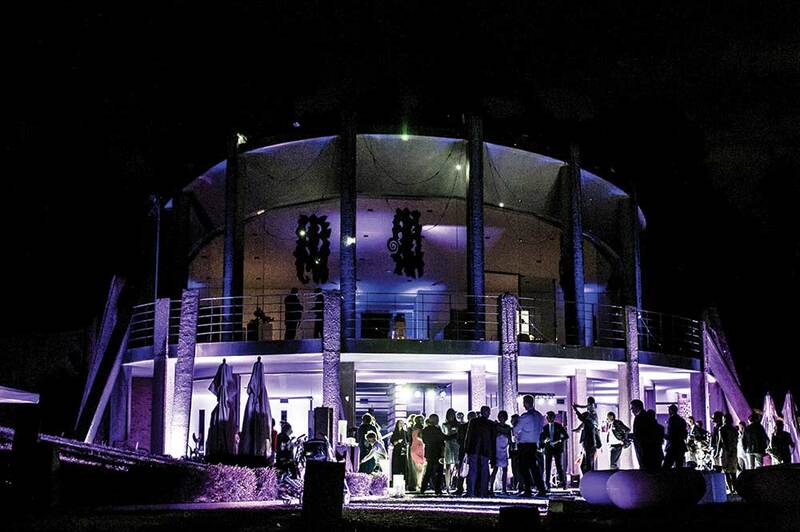 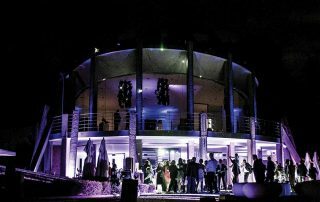 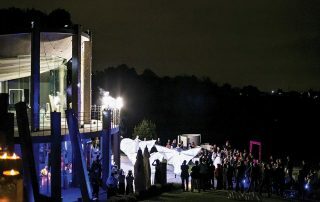 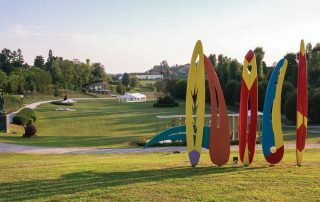 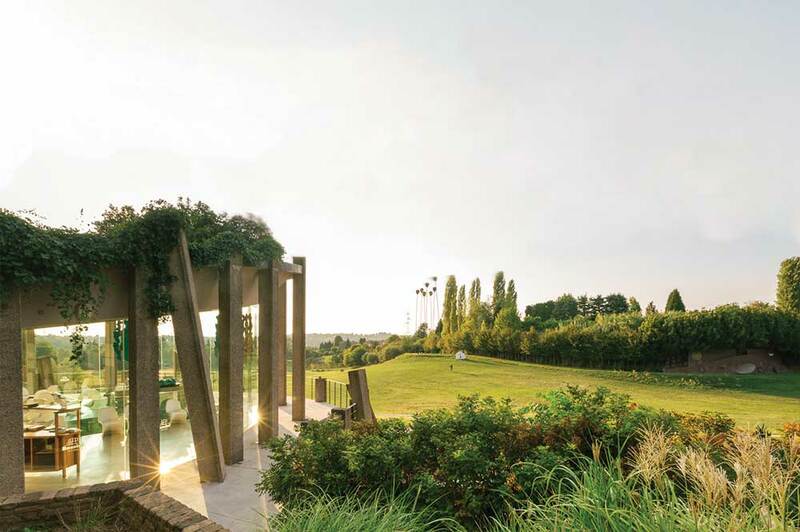 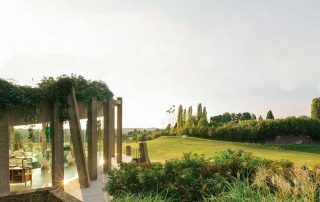 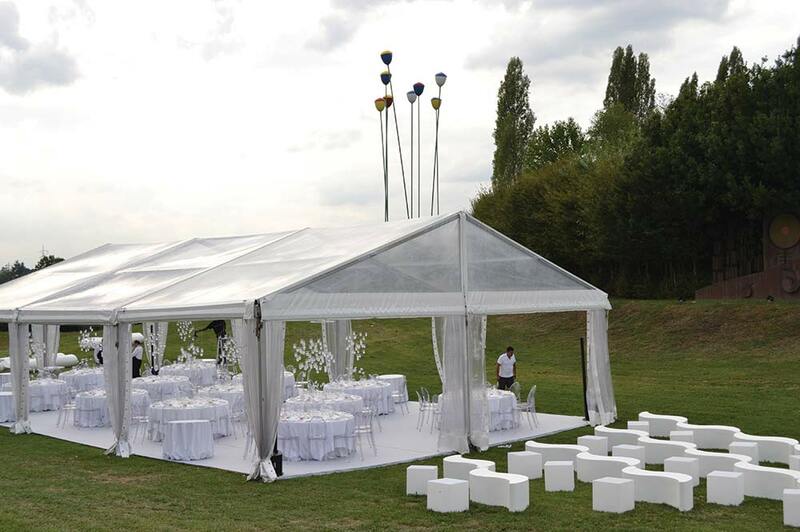 With SCULPTURES scattering the 10-hectare park and a panoramic pavilion for an interior option, this impressive and INSPIRATIONAL site is an extremely versatile location for all events. 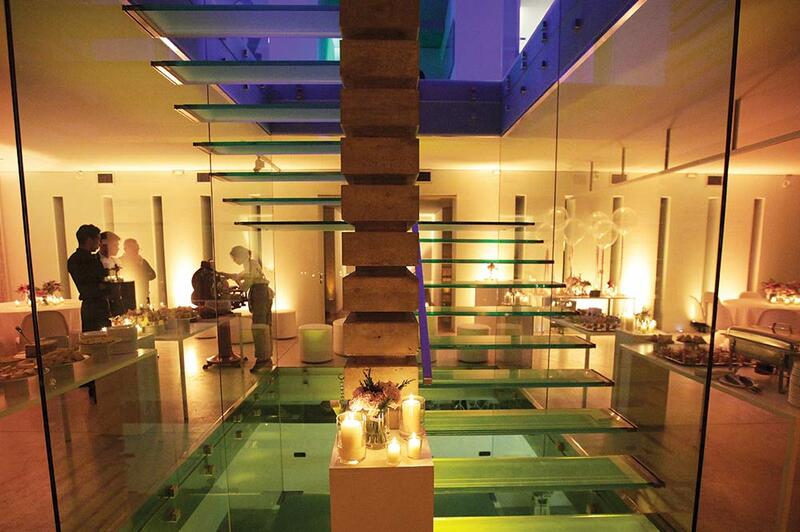 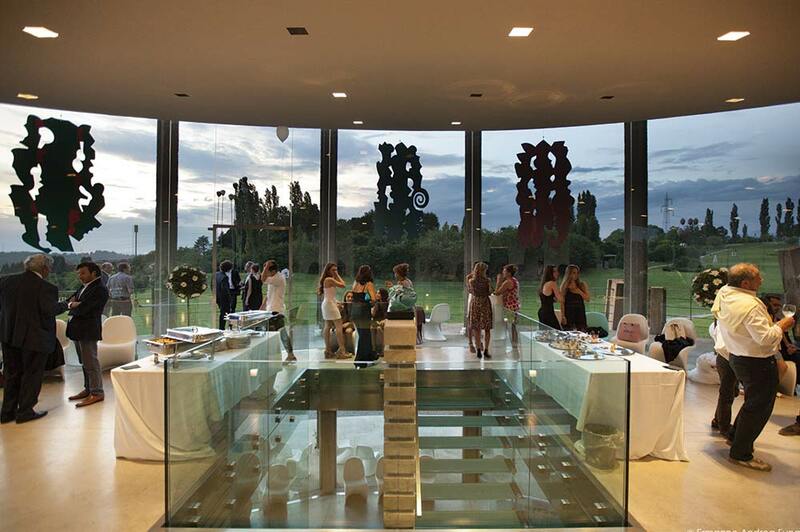 Built by an art lover, for art lovers, a wedding here will be every modern bride’s option – just imagine the photos! 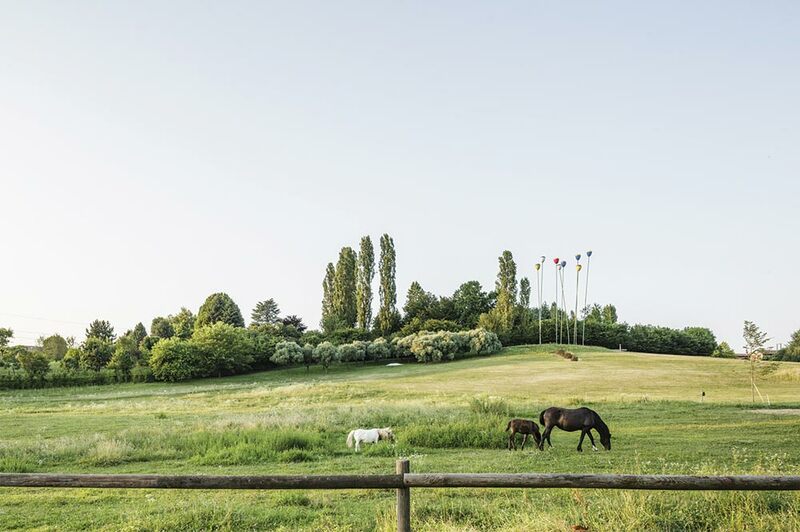 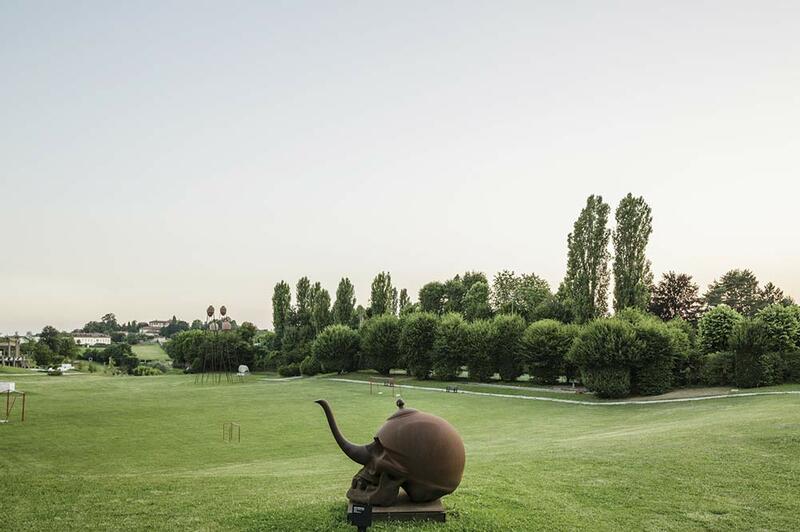 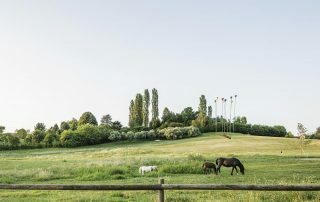 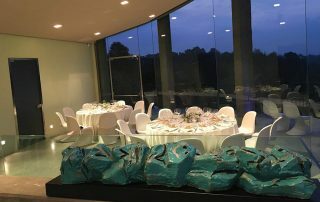 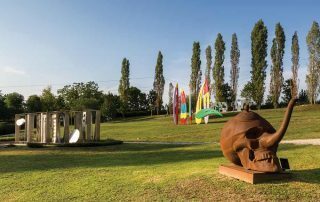 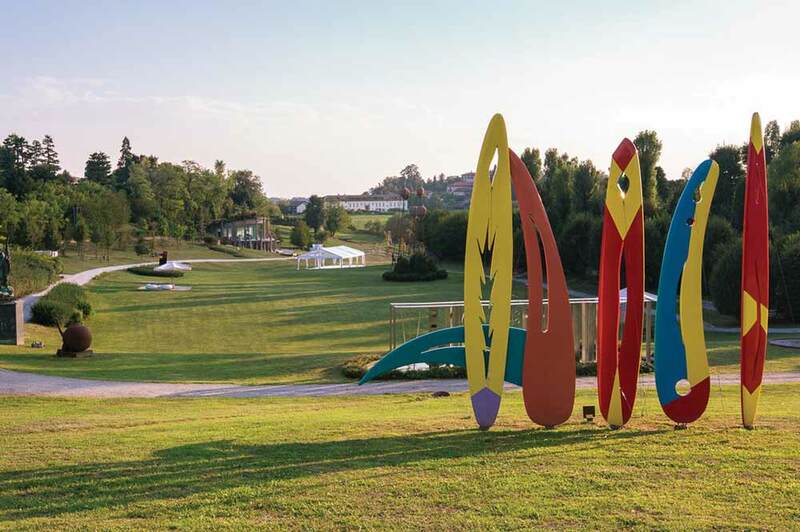 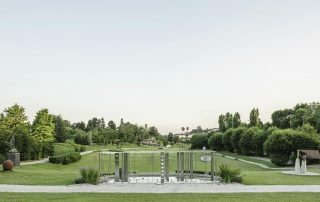 Hidden away by the green hills of Brianza and just 45 minutes from Milan, this stunning, historic parkland is original and unforgettable, and a perfect setting for your celebrations. 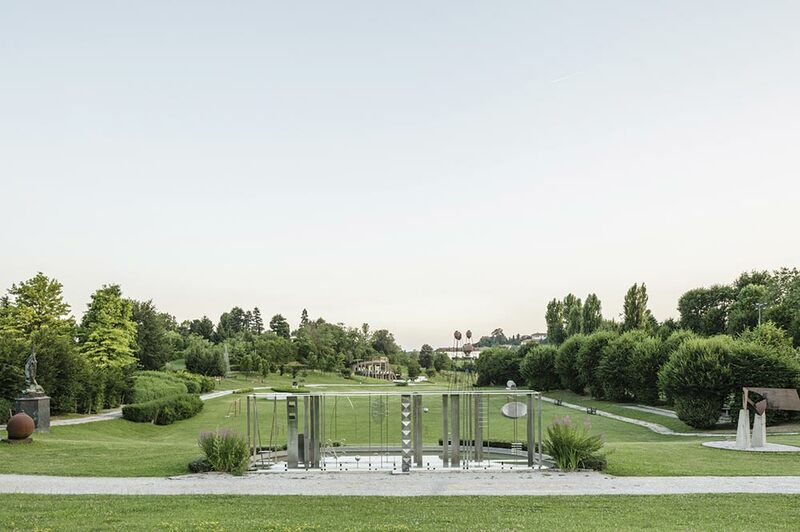 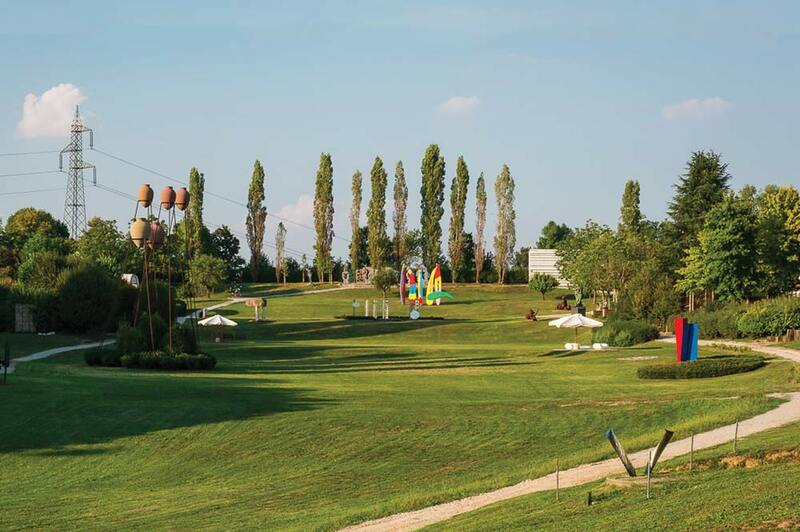 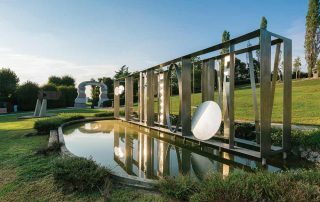 Its beautiful position and breath-taking panorama, which opens on the Alps with incredible views, made it the perfect place for the entrepreneur Alberto Rossini to host his magnificent collection of post-war sculptures. 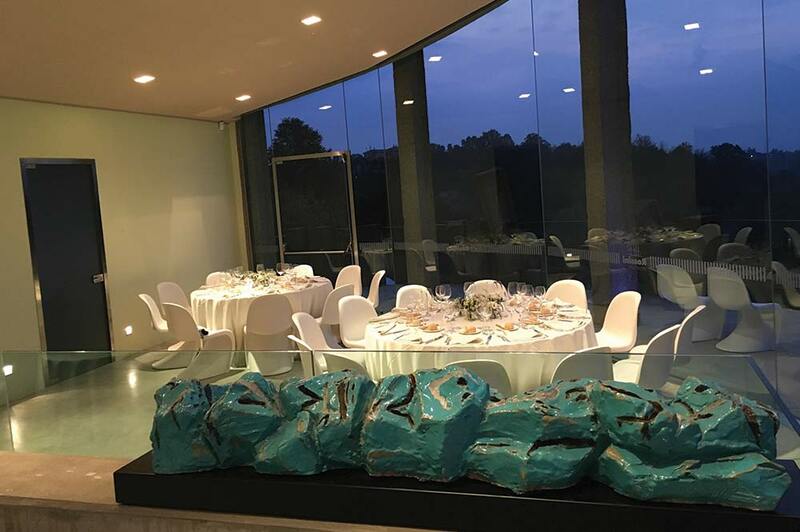 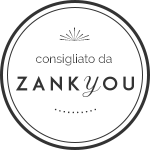 Imagine your guests’ delight as they mingle amongst the contemporary works of Pietro Consagra, Bruno Munari, Giò Pomodoro, Fausto Melotti, Andrea Cascella and Grazia Varisco, glass of champagne in hand. Leave the tourists behind and opt for something very different. 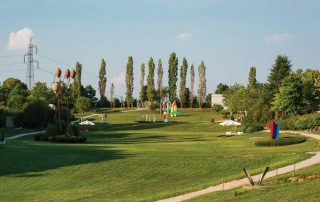 Private accommodation will provide your guests with a play to stay, so there is no need to leave the award-winning site. 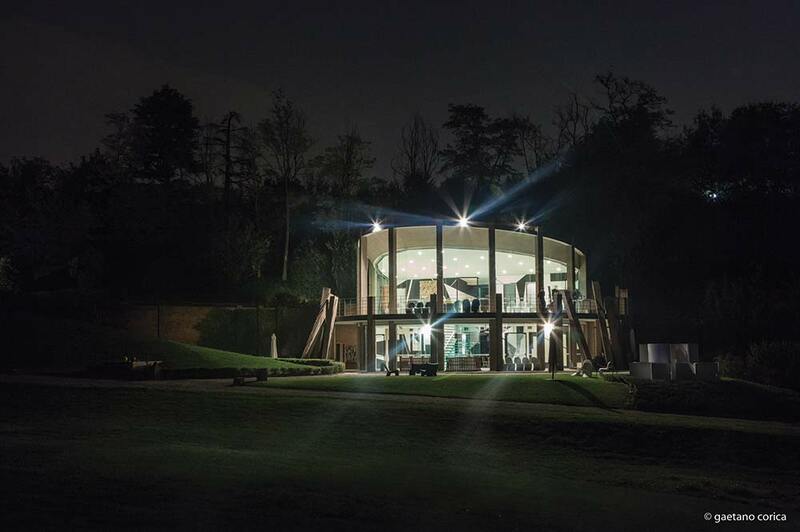 A unique setting for a memorable day, this exceptional location will provide the backdrop to the wedding of your dreams.